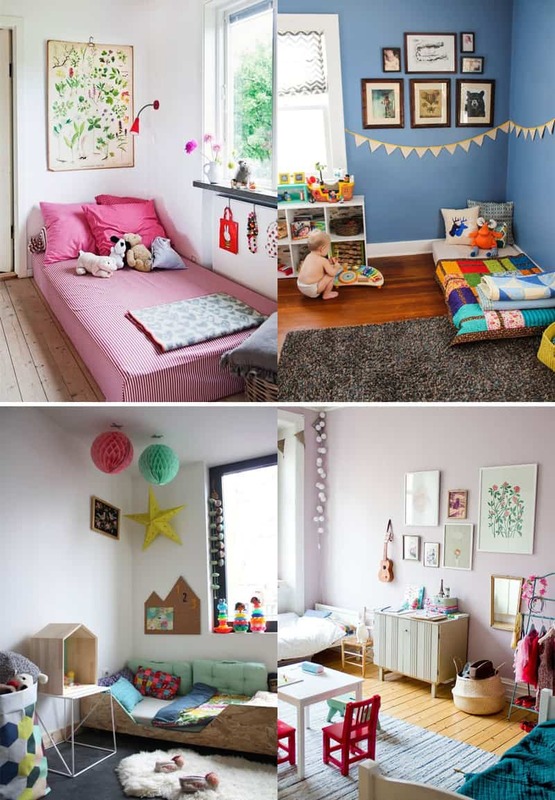 During the first months of your baby’s life, it’s that party: the room you’ve planned, arranged, and decorated with so much affection finally makes sense to exist, since your child makes that place much more beautiful than any other room in the house. During the first years of your life, your child’s development is at full throttle, so you may have to start exchanging various things or replacing them soon enough to adapt each small detail to the child’s age and interaction capacity. your baby. 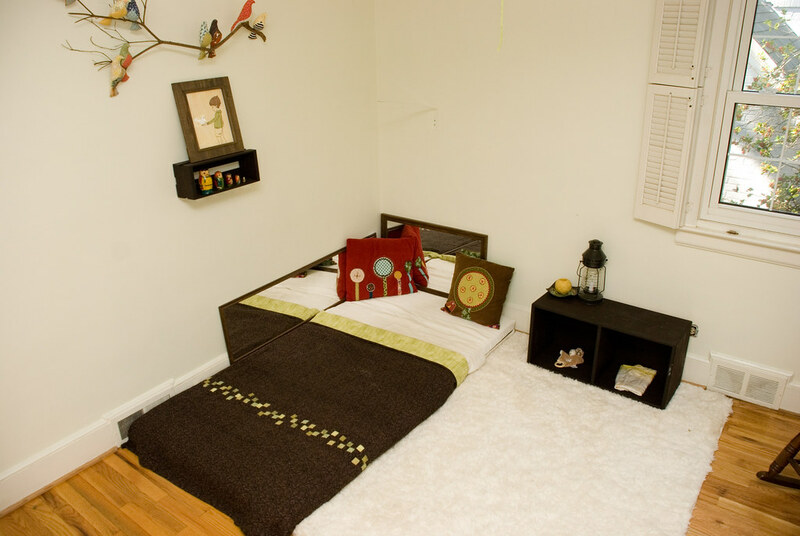 When you begin to think about changing your child’s bedroom, consider assembling a Montessori bedroom for him. First of all, let’s look briefly at the Montessori proposals so you can understand a little better. 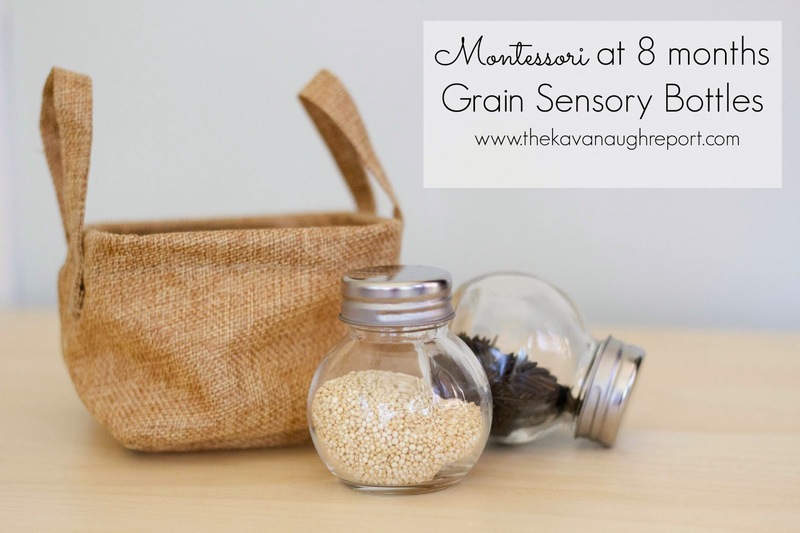 The Montessori method is part of what we call “New Schools” and has the function of stimulating the spontaneity of the child’s intellect. 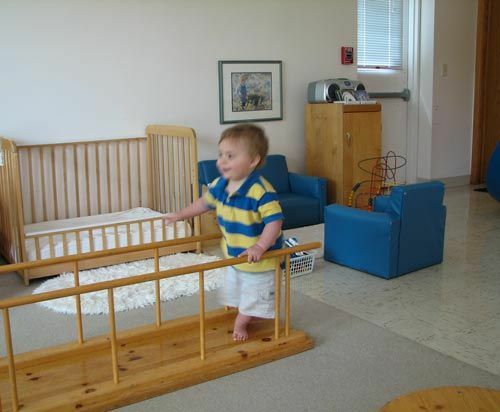 And for this it is necessary for the child to feel free to interact and act on all the objects that are around him. In this way, the external stimuli that the child receives is predetermined, being able to act and learn in a safe way. The idealizer of this pedagogy is Maria Montessori , an Italian physician, educator and feminist, who died in 1952. Known internationally for her pedagogical creation, the Montessori method is inserted in public and private schools around the world. There are three fundamental principles in the Montessori system: activity , individuality, and freedom . And it’s within them that you’re going to set up your little one’s room. No crib : That’s right. 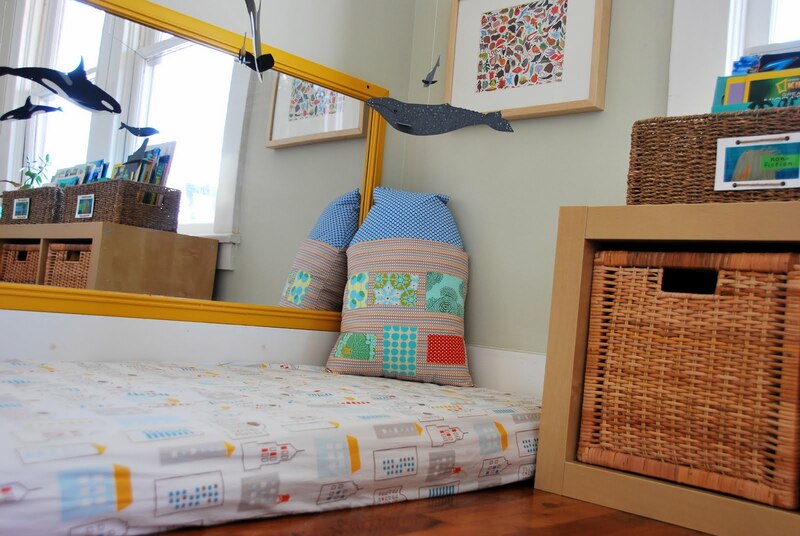 In order for the child to learn to lie down, to sit and to leave his own bed, the crib leaves the scene to be replaced by a low platform with mattress. You can not be too tall, obviously; but do not let it glue to the floor to avoid soiling the piece. You can also surround yourself with pillows and low cushions. 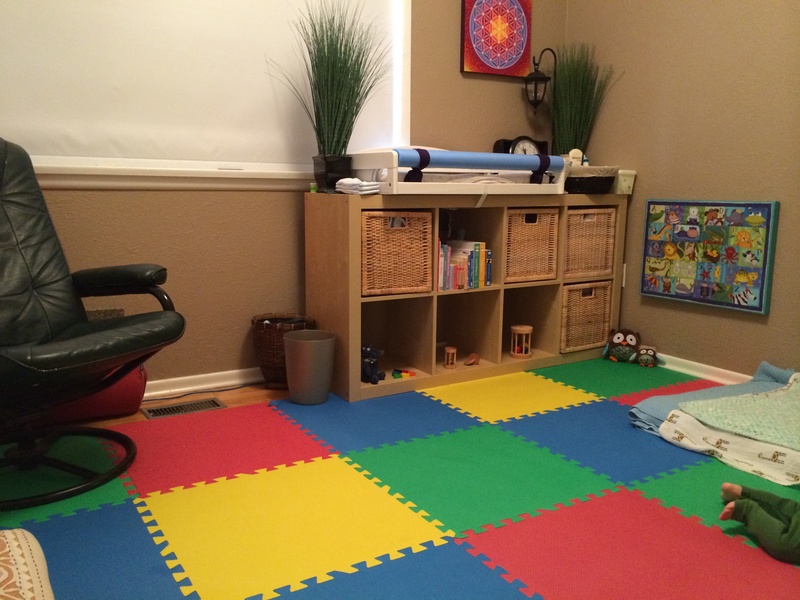 Clean environment: choose some stimulating toys and leave them within reach of the child. They should be appropriate for their age and different from each other: mix plush, wooden toy, sound-emitting object, plastic dolls, etc. If the child has lots of toys, adopt a sort of “caster”: expose them every five, every six. So she can interact as much as possible with everyone and discover each of her facets. When the room has “too much information”, the child loses himself and does not know exactly what to choose. Comics and stickers on the wall should stay in child’s height. Choose safe materials so she can play. 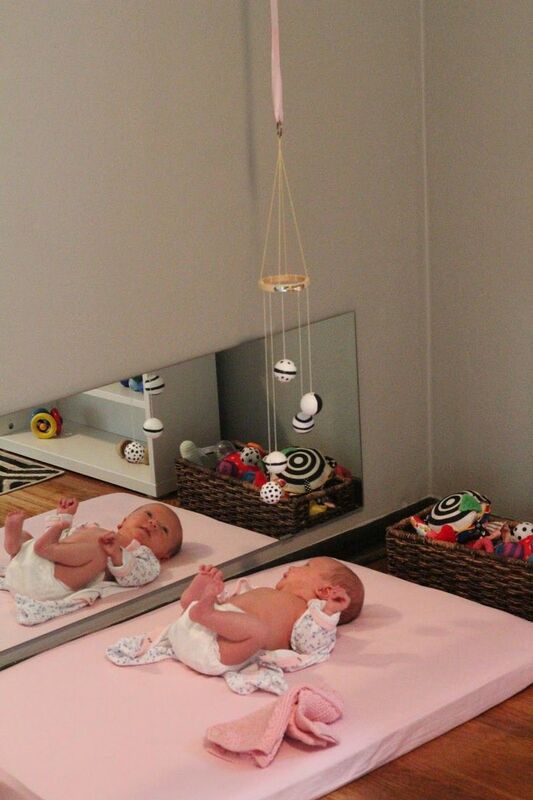 Mirror, bar and chest: You will need to install some items in the room that are essential for stimulating the baby’s autonomy and learning. 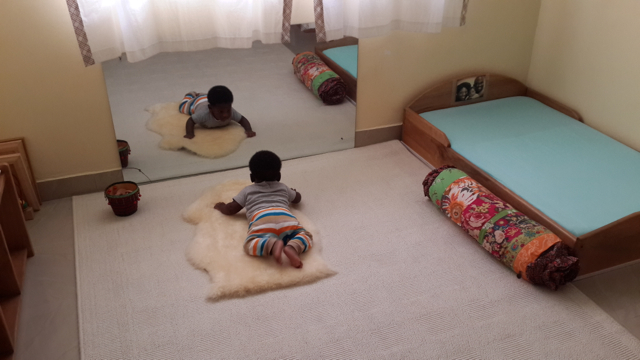 The mirror is for the baby to get to know himself better and to be encouraged by seeing his own movement and the figure of his face. The mirror should be attached to the side of the mattress, horizontally or on another wall, vertically if the child is already walking. The bar is essential for the child who is starting to walk. 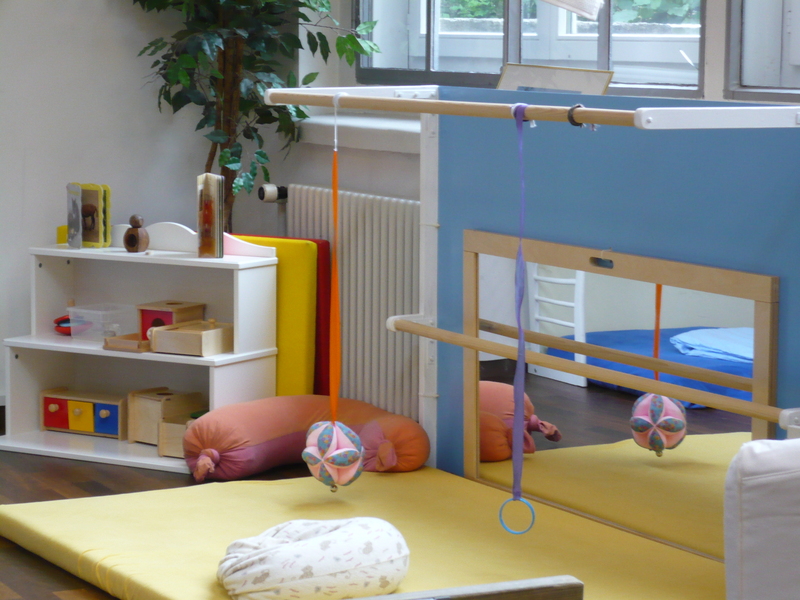 Similar to the bars installed for ballet practice, a small bar already counts: install it on one of the walls to assist the child in getting up and moving around the room. The exercise is super valid to strengthen the baby’s legs. In a trunk (it can be a plastic organizer or wicker braided box) keep some objects that are of interest to the child, but are not toys. Choose safe objects from the house such as a sieve, a small wooden spoon, a pot of food, etc. Let the child touch the objects and manipulate them under their supervision. Since the idea is to work with the sensory, choose objects of different materials from each other. Rotate also with these utensils. 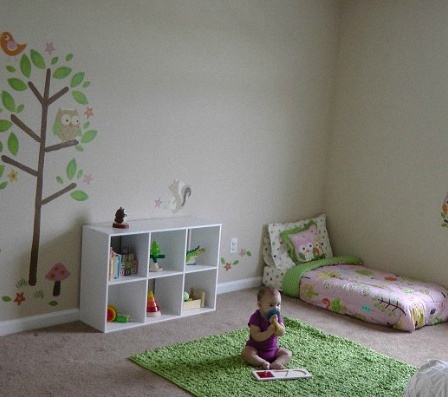 Space to create: If the child is already very young and is of school age, fix brown paper in one of the walls or paint this space with blackboard paint. It is matte and can be scratched with chalk. In the case of brown paper, the wax chalk is more appropriate for the artistic creations of the child. 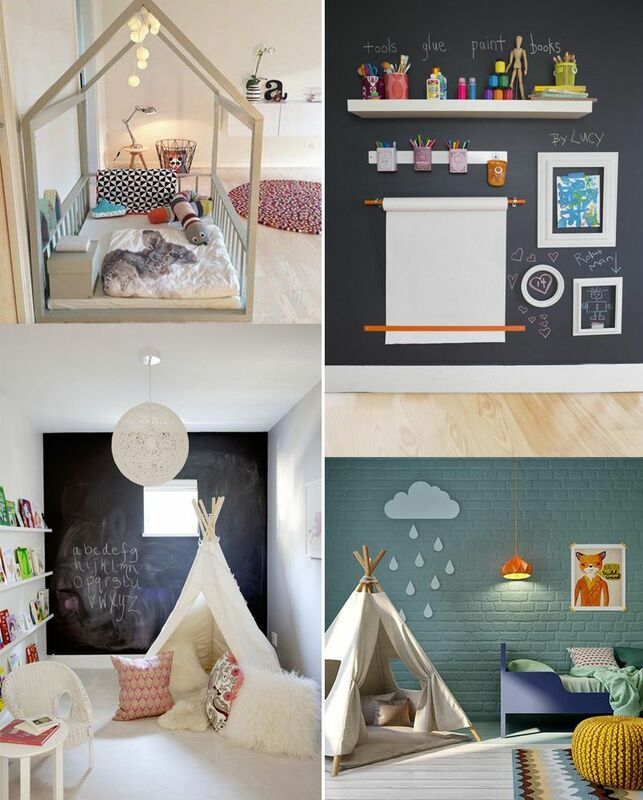 Change the sheets weekly or whenever you feel the child has filled all the available space. Organize after play: Teach the child to put spare parts in their proper boxes and to reposition objects, plush books in their proper place, so that they understand the normal process of things. For the older ones, start teaching things like combing hair after bath, alone, looking at yourself in the mirror; or take out your dirty laundry and throw it in a laundry basket. Remember that monitoring the child remains essential, even if the child is totally “free to play”, the care of the parents should be the same. 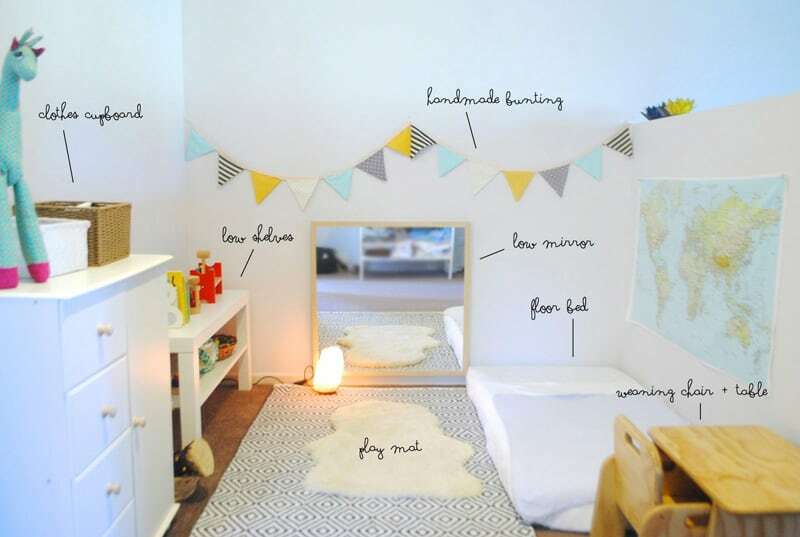 Quarto Montessori: um lugar para inspirar!